We provide beautiful lash extensions, makeup artistry to your location, with elite customer service, very experienced master lash technician. We create a beautiful look that suits your facial features best! Mireille’s Studio is a full-service skin care studio that specializes in facials, microdermabrasion, waxing, eyelash & eyebrow tinting, airbrush make-up application and hands-on makeup lessons. We also offer bridal and groom packages from 1-6 months which includes microdermabrasion, eyebrow shaping and waxing. As experienced professionals, we listen to your concerns, analyze your skin and recommend a customized treatment and home care regimen to improve your skin’s health and appearance. Cleaning and extracting is our first priority and we never exfoliate too harshly. We then pay our attention to hydration and repairing the mantle barrier that unfortunately many clients have stripped away with harsh skin care regimen. Eyebrows are our passion! Based on our experience, nearly 80% of women over-tweeze their eyebrows. Pencil thin, uneven or unruly eyebrows can mask the beauty of your eyes. We will properly shape your eyebrows and it will make a dramatic difference to your looks in minutes. 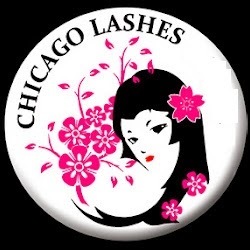 Chicago Lashes is a top rated cosmetic service located near the corner of Ashland Avenue and Addison Street. Their services include eyelash extensions, hair extensions, makeup, and nails. They have provided professional level services at affordable prices since 2009. 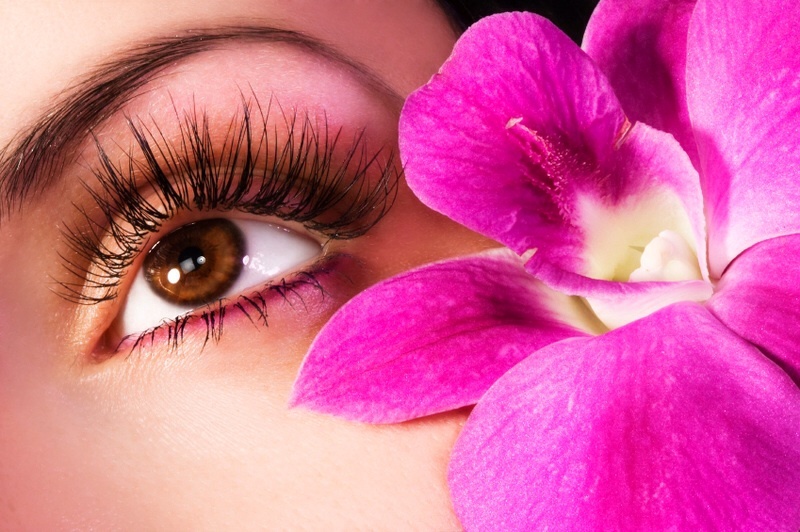 Chicago Lashes specializes in providing affordable eyelash extensions with professional results. Come in today and take your look to a whole new level. Chicago Lashes provides a mobile salon provided at least a 24 hour notice so they can make plans to drive to your location.